Powering 40,000+ event websites; $100 million in ticket sales per year. 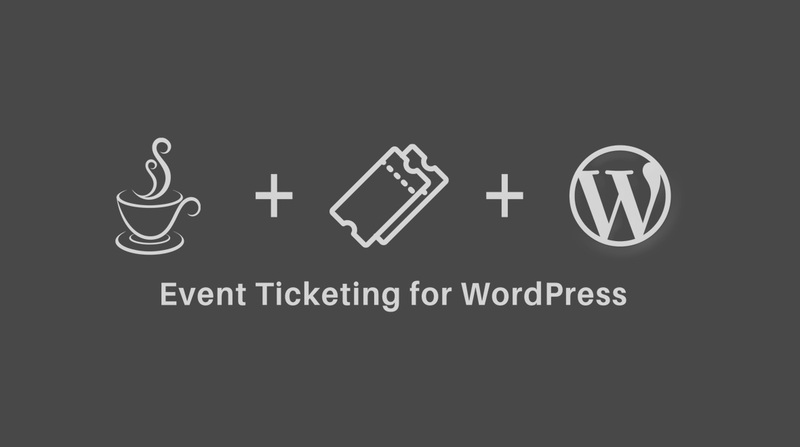 Event Espresso is the single, most powerful event registration and ticketing platform for WordPress. You can control every aspect of your event–or automate it all–to make sure your events fit the situation, are successful and profitable. Easily collect all the registration data you need with a custom event registration form on your website. The data is stored on your website.